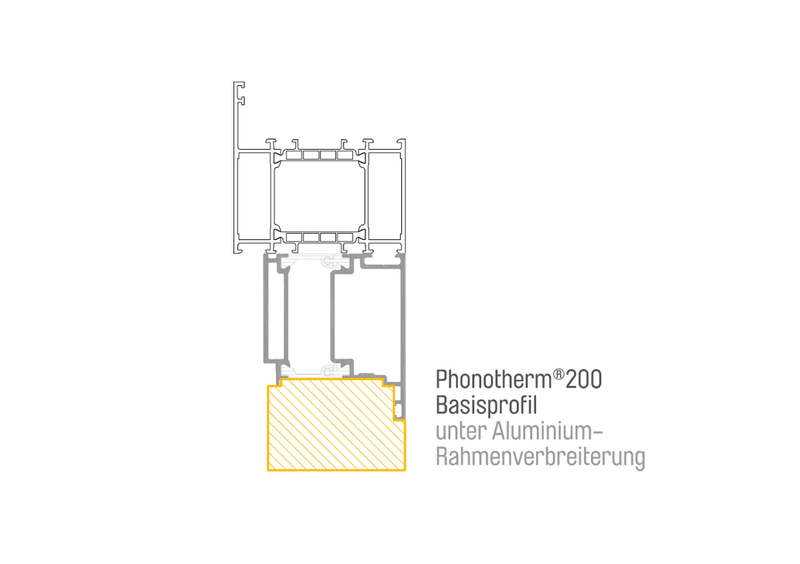 Our window base junction profiles made with Phonotherm ® 200 or Kerdyn™ Green FR, which form the basis of our modular systems, allow you to significantly optimise the thermal bridge coefficient in window installation. With these profiles, you will meet the requirements of window installation set forth in DIN 4108 – Appendix 2. Due to the optimised isothermal process, condensation and mold formation are things of the past. 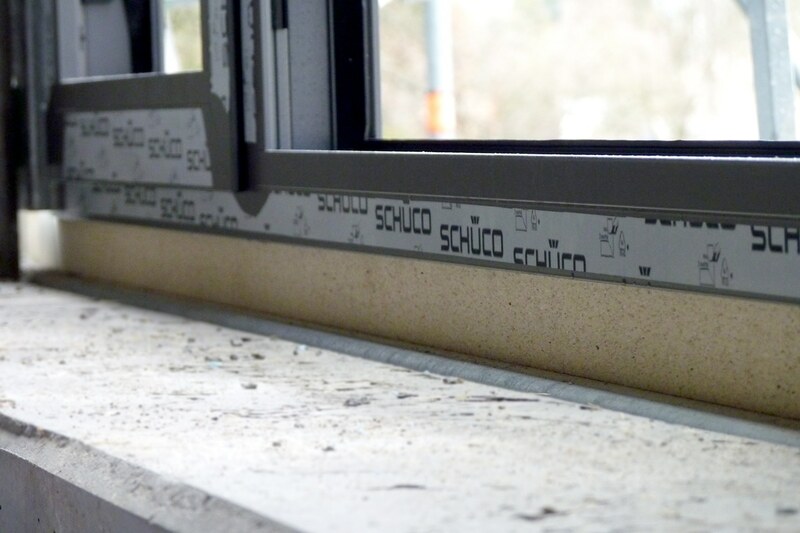 Furthermore, our window base junction profiles allow you to achieve significant improvements in the installation of the window base due to the higher screw extraction values compared to standard PVC junction profiles. 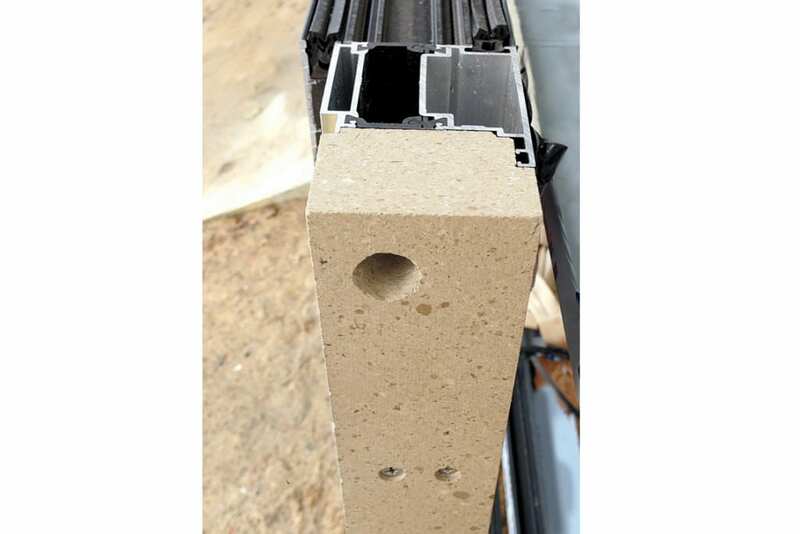 Particularly with windows made of wood, using a plastics-based junction profile can reduce the possibility of rotting in the junction area, in the event of water seeping into the construction. 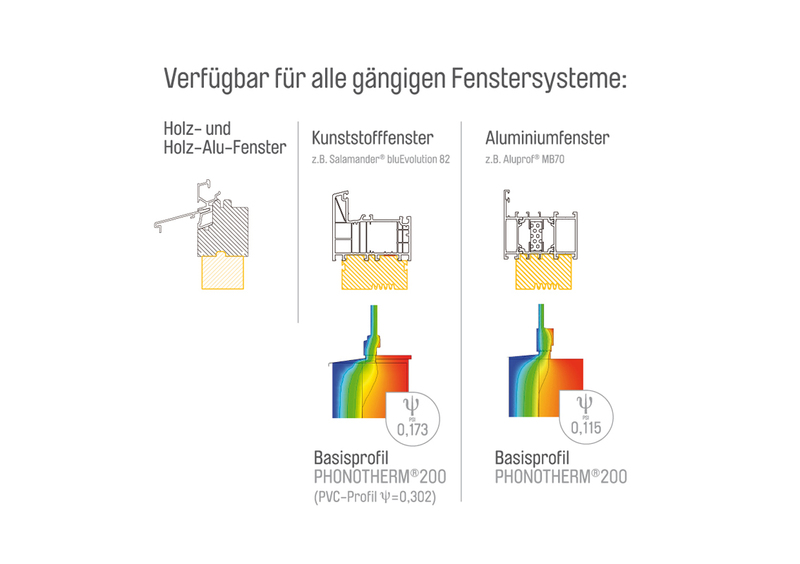 The adhesion process of our profiles with the windows creates outstanding stability and sealing. Pulling or pushing the components on internal transportation systems or on the construction site is possible at any time. 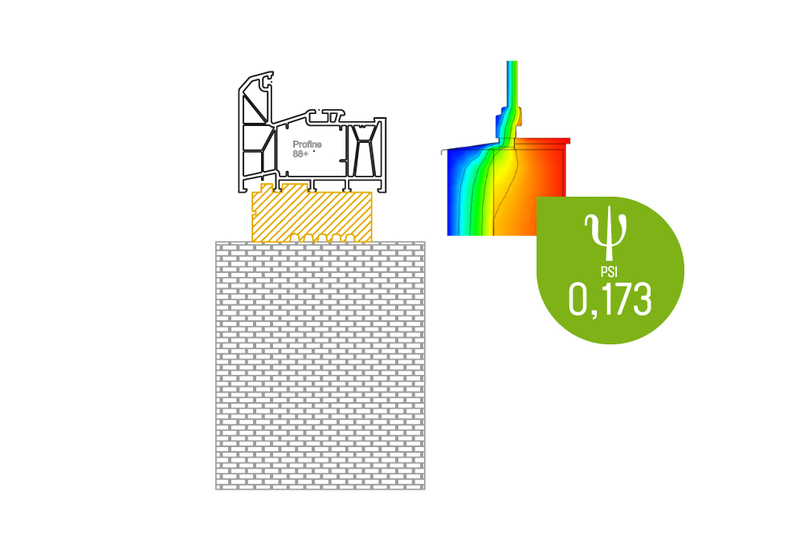 If you have a proprietary window system or need a thermally-optimised junction profile for a newly-developed system, we will be happy to design solutions for these in collaboration with you and bring them to market. 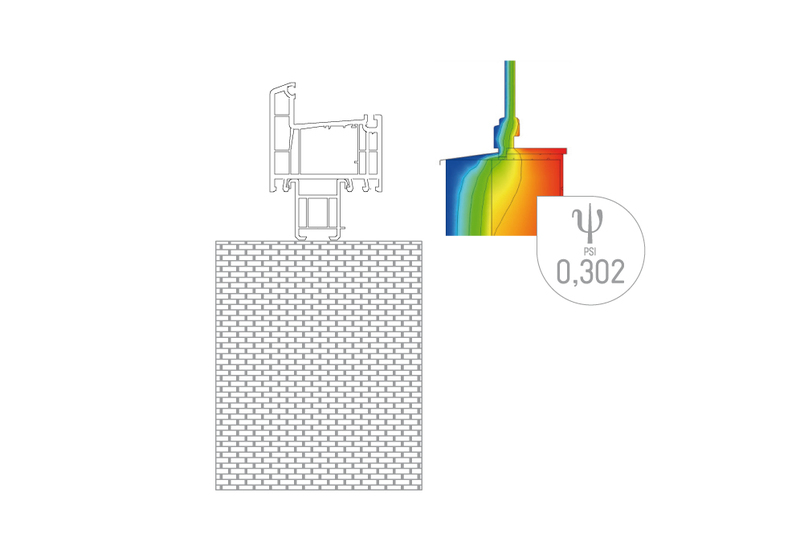 For specialised construction projects we can also produce customised junction profiles starting at quantities as low as 1.